The idea of going off the grid for a few days is exhilarating. Imagining a world without ringing phones, loud TVs, and a constant buzz is enough to get packing for the great outdoors. 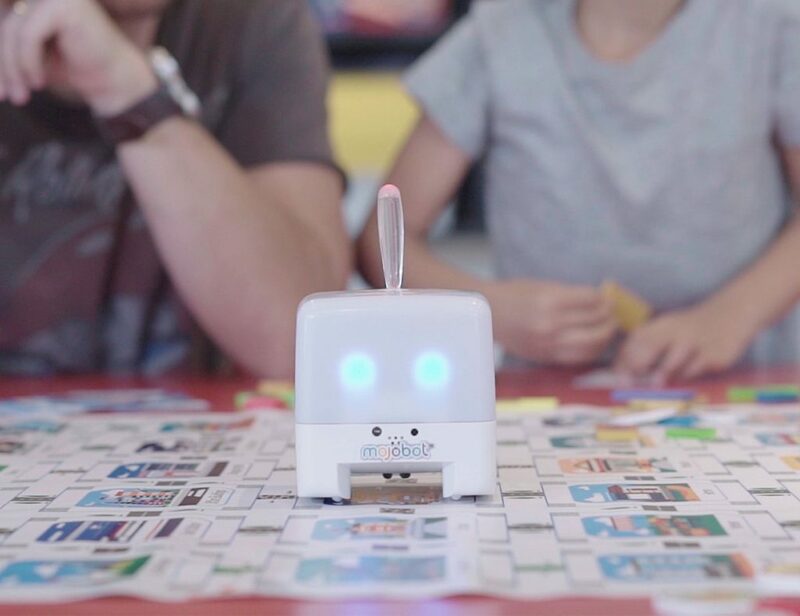 While these adventures are fun, it’s quite a shock to the system and those devices can actually help you if you ever get lost or simply need entertainment. 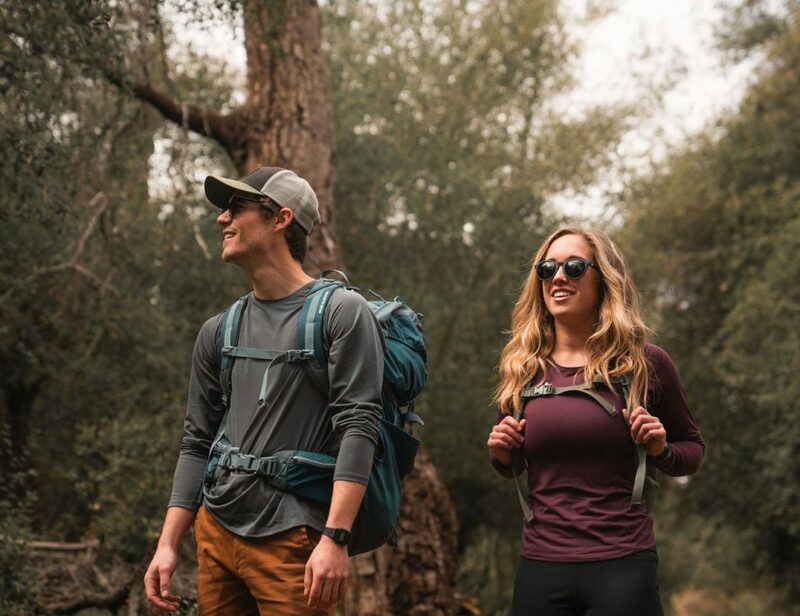 With REVEL Gear, you can keep the comforts you need while exploring. Using travel-friendly technology, REVEL Gear is a system of lighting and power that can accompany you on camping trips, long car rides, and everywhere in between. Comprised of the REVEL LIGHT and the Night Owl Solar Pack, you’ll always be prepared. 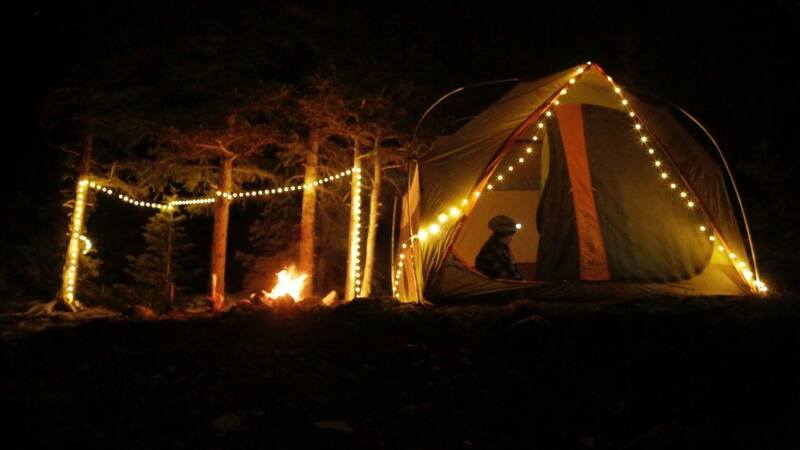 While there are other lights on the market designed for camping, none are as portable and versatile as the REVEL LIGHT. Held in a device resembling a tape measure, the REVEL LIGHT is actually a string of powerful and durable lights. The strand measures an extra long 30 feet and can be used to decorate your tent, create a border around your camp, or even serve as a guiding light to bring you to and from the designated bathroom once the sun goes down. The REVEL LIGHT strand is insulated with a flexible epoxy coating. In addition to protecting the lights from dirt and weather, this coating also deters any tangles. Featuring 100 high-efficiency LEDs with 350 lumens and seven color options, the REVEL LIGHT can also be daisy chained to link up to three strands all powered by a single USB. The strand is easily pulled from the attached REVEL LIGHT Spool and can be stored in seconds with the hand-operated storage crank. Along with beautiful lighting, having access to power is a must. The Night Owl Solar Pack is a four-panel solar device that gathers energy from the sun to fill its built-in battery. 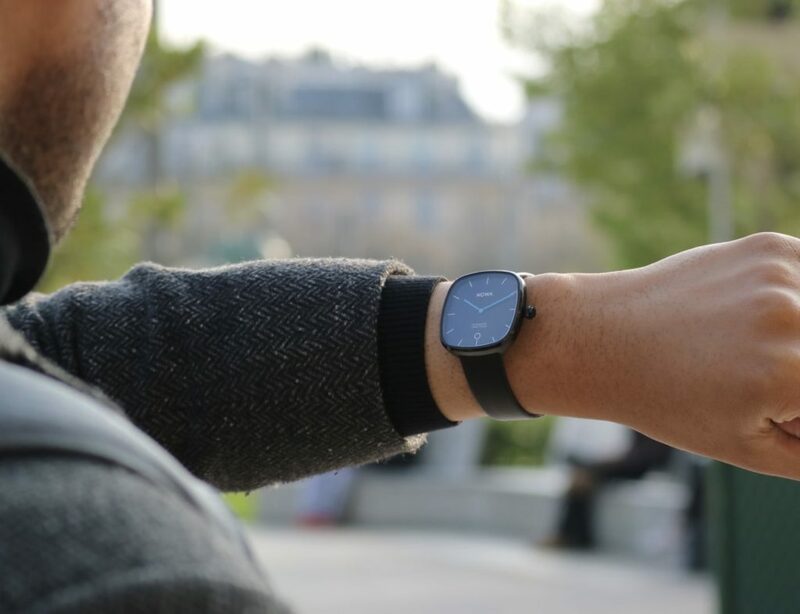 After just a few hours, the 5-volt battery has enough juice to power your smartphone five times over. It also has two USB ports so you can recharge multiple devices at once. The REVEL Gear system lets you get power and light while you’re off the grid. 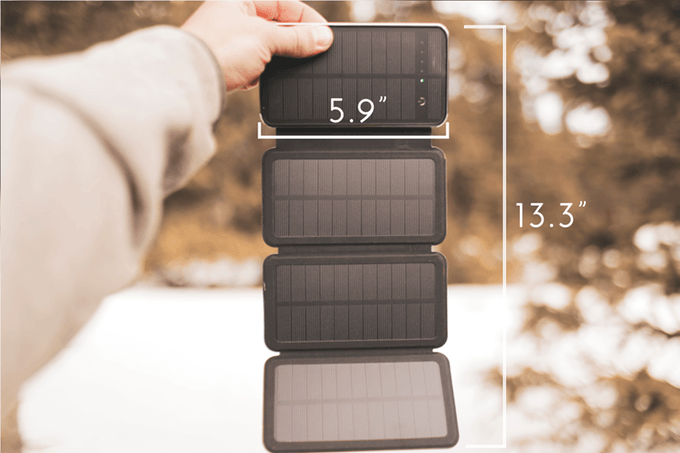 Measuring just under six inches tall and less than an inch when folded, the Night Owl Solar Pack is the ideal charging system. It even comes with a snap-on case so you can attach it to your gear to gather energy as you move. All of the REVEL Gear is currently live on Kickstarter and the creators are well on their way to surpassing the $51k goal by October 8th. You can harness all the light and power in the Ultimate Adventure Pack, which includes the LIGHT, LIGHT Spool, and Night Owl Solar Pack, for a donation of only $148. Each device is also available separately. What part about being off-grid do you like the most?